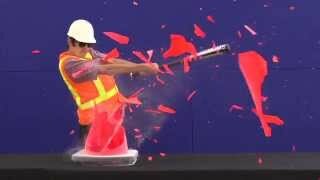 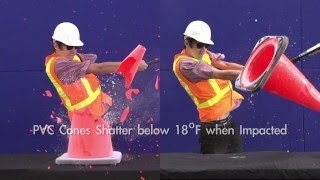 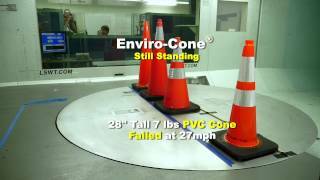 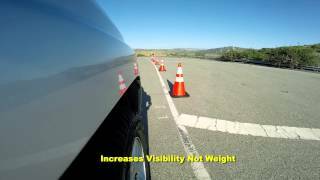 In 2015, the TrafFix Devices Engineering Team conducted a wind tunnel test to demonstrate that the Enviro-Cone was more stable in windy conditions than PVC cones of similar weight and size. 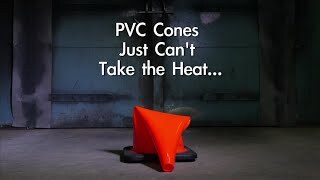 The certified wind tunnel used for the testing is equipped with a 30' (9.14 m) wide propeller and can produce wind speeds up to 270 mph (434.5 km/h) in precise wind velocities. 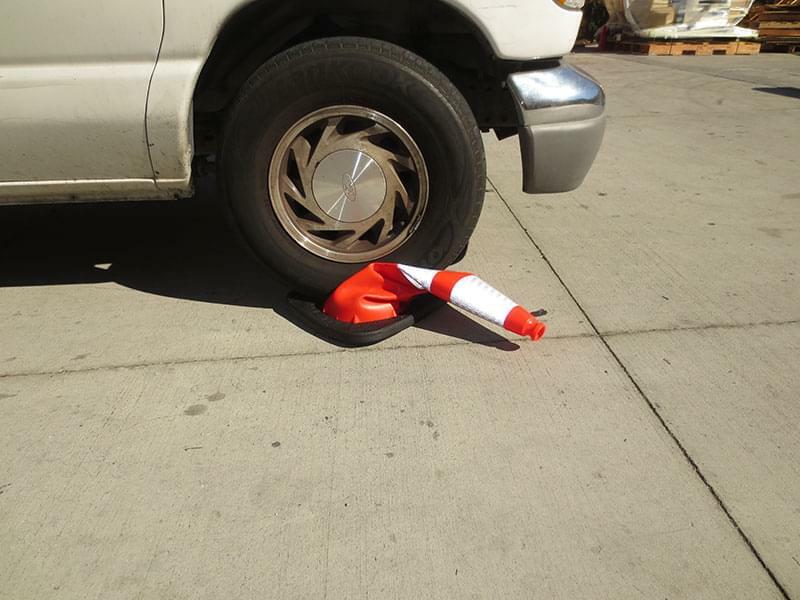 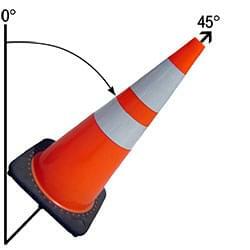 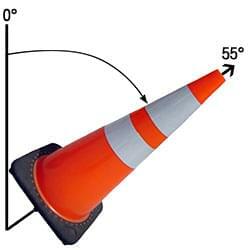 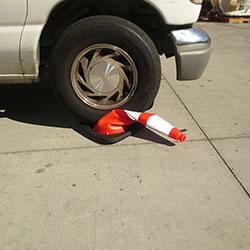 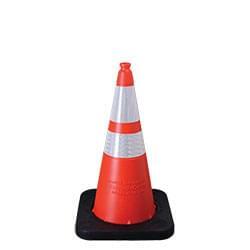 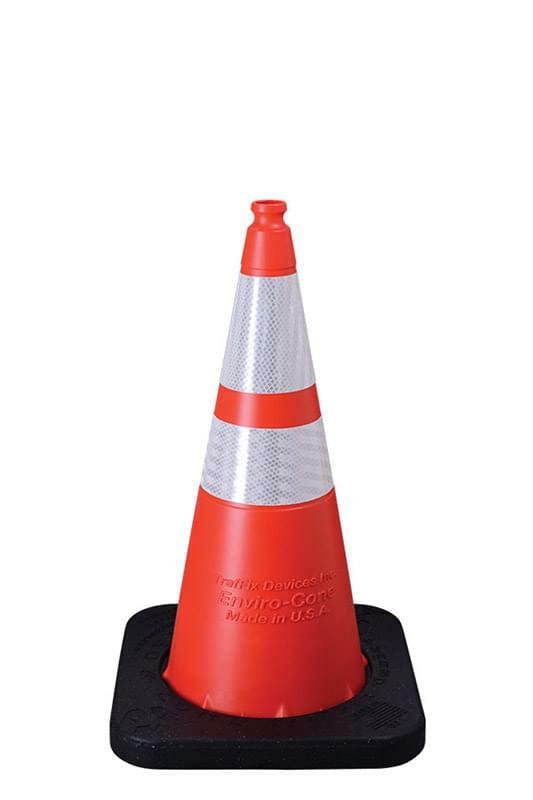 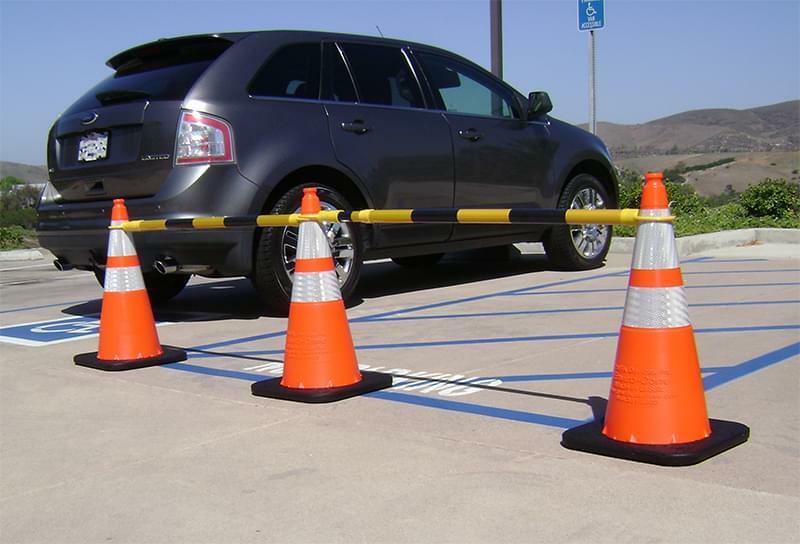 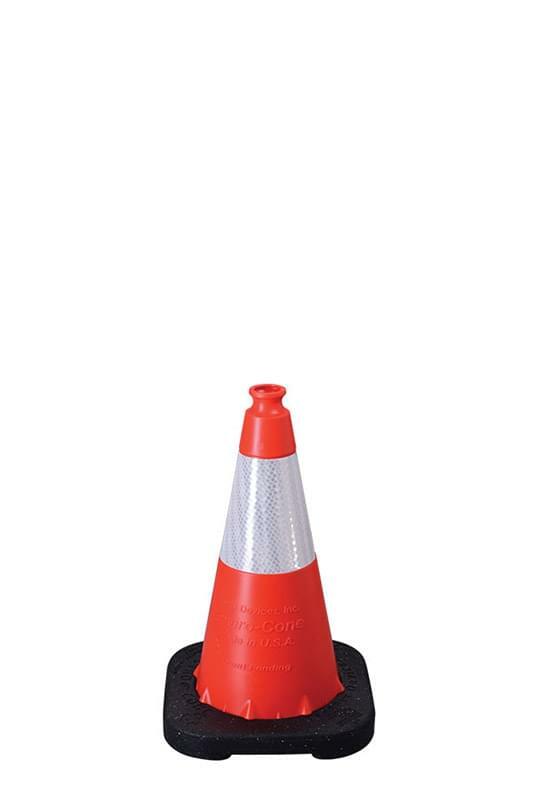 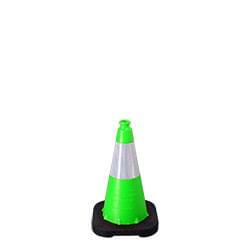 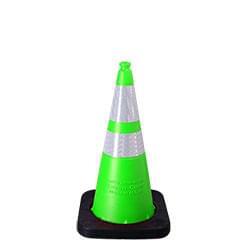 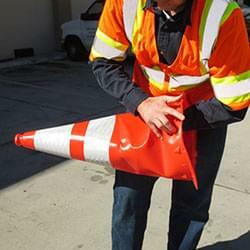 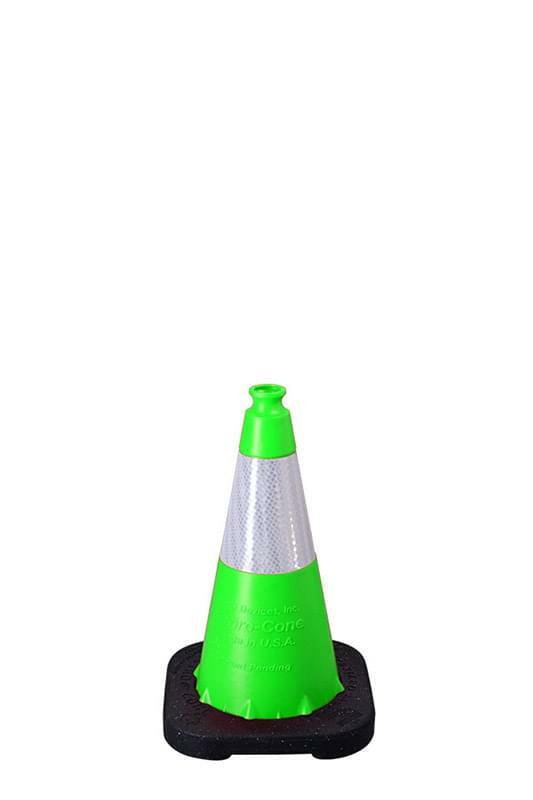 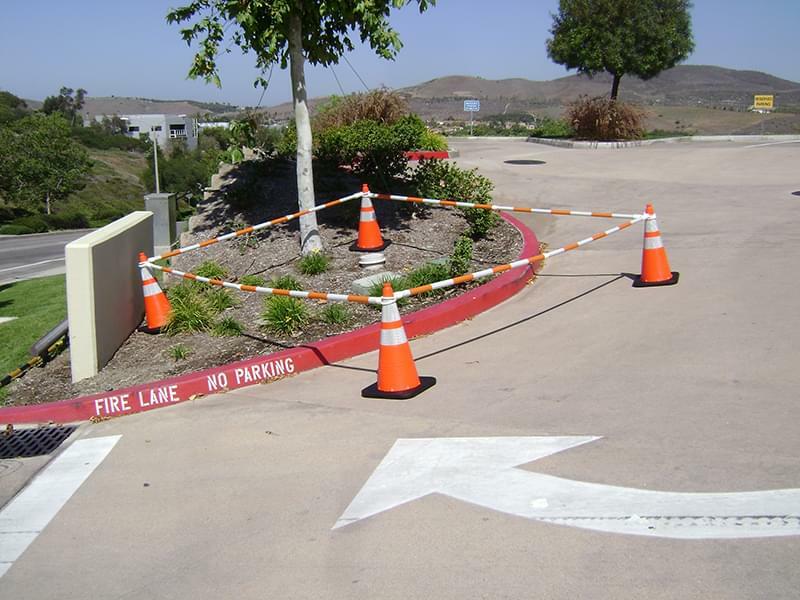 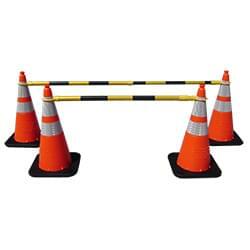 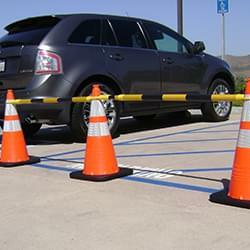 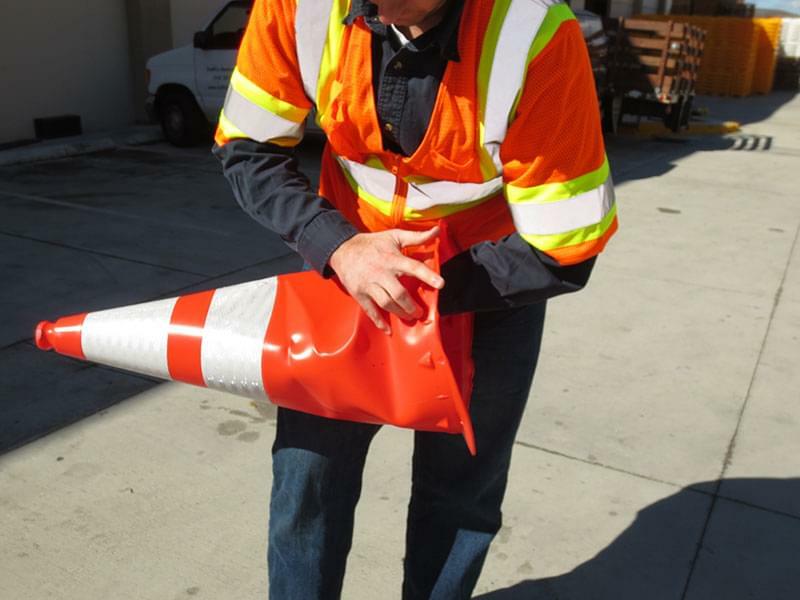 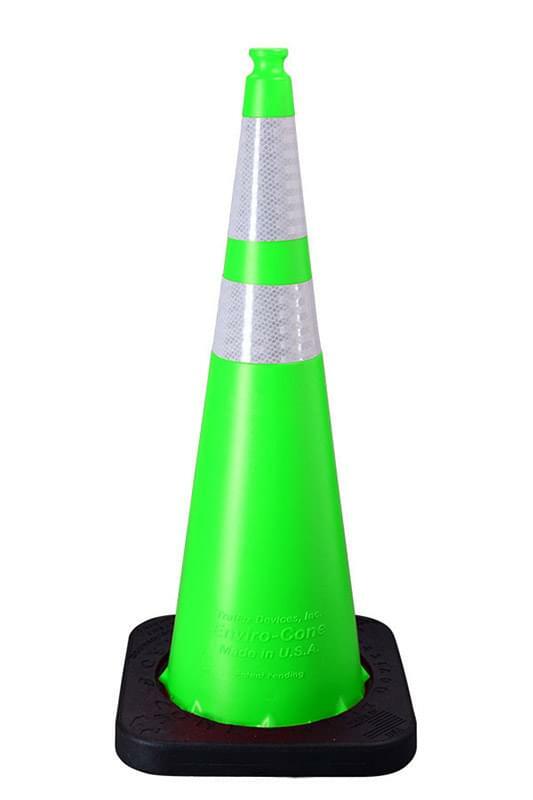 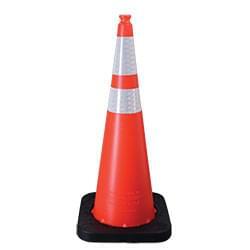 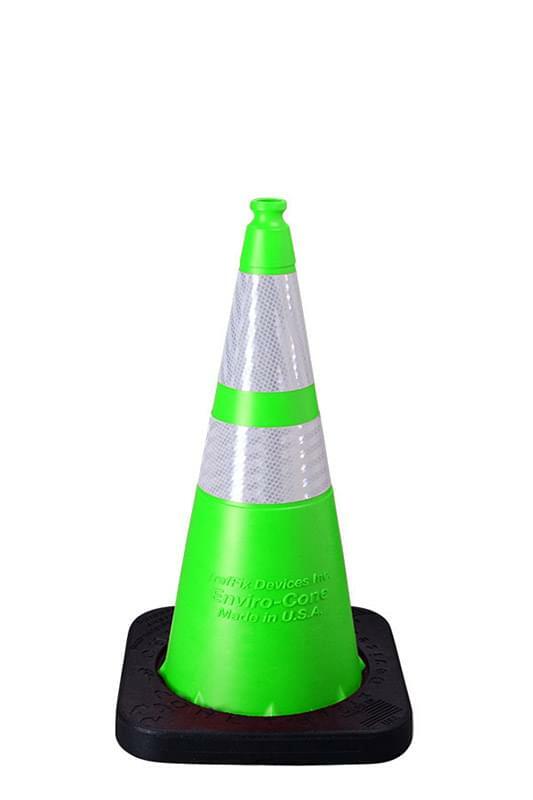 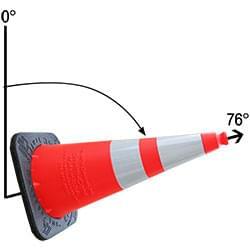 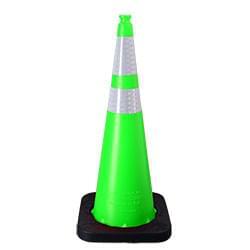 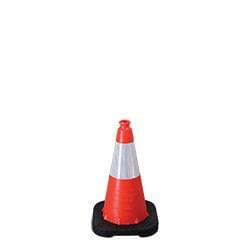 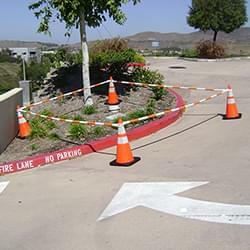 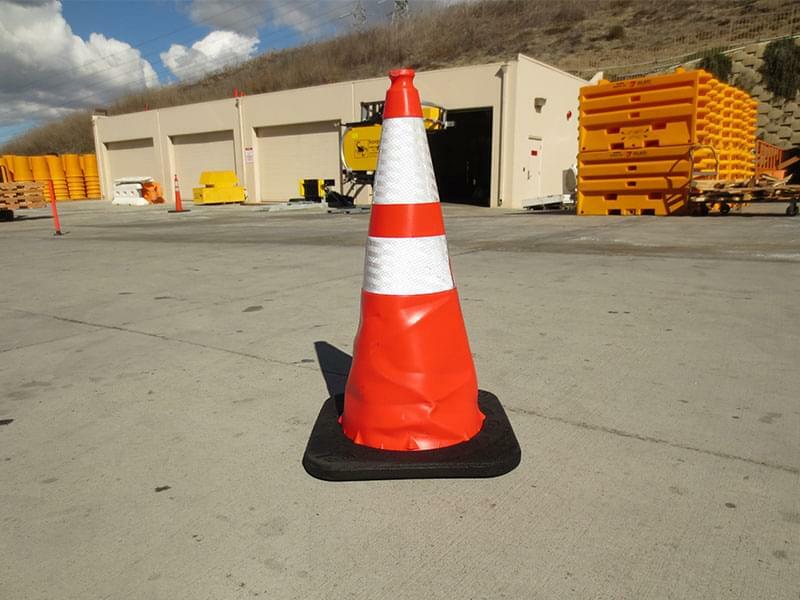 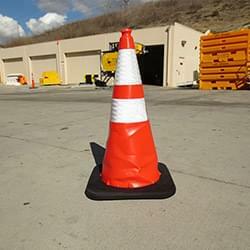 When tested against similar PVC cones, the Enviro-Cone was the decisive winner while the PVC cone was blown out of service.